The first in a series of articles focused on current trends in talent acquisition – “FUTURE Pulse” will give you insights into industry-specific practices and outlooks. Our intention for these articles is to provide companies with market intelligence to make smarter and more sustainable hiring decisions. And for our candidates, handy tips to bring you that much closer to your dream job. 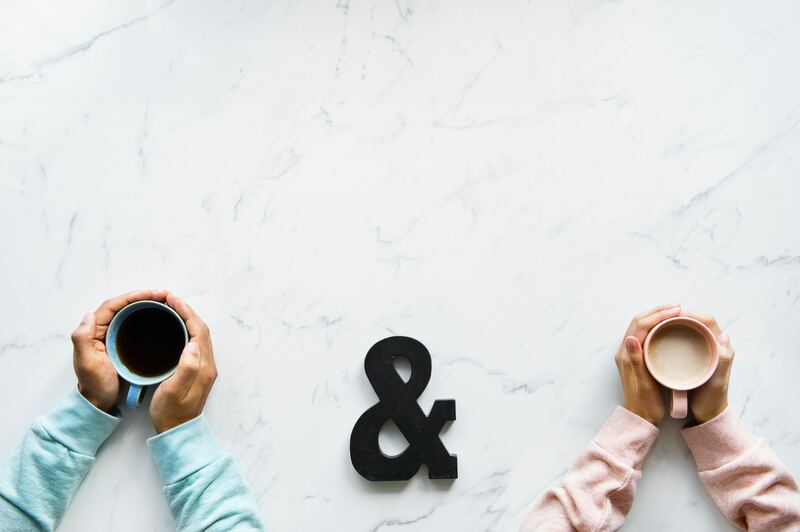 In this post, PeopleSearch Singapore Consulting Manager Doreen Lau shares her thoughts about the hybridisation of roles within the Finance and Accounting (F&A) functions. So.. last weekend, over a bottle of (post-movie) wine, a colleague and I were having an unnecessarily extended discussion about Crazy Rich Asians. Who wore what, who’s acting was over the top, when did Pierre Png get so hot and of course, the movie’s super fun soundtrack.. We lingered a little on Sally Yeh’s take on Madonna’s Material Girl, not quite sure if we simply liked it or totally loved it. The tackiness of it all was just too infectious not to bounce around, wasn’t it! Well, we both agreed that it was but a brilliant mix of East and West, old and new. A mix that was not immediately obvious but great nonetheless. And, going by how one thing usually leads to another, this topic swerved very unexpectedly to one about (of all things), the hybridisation of F&A roles! And what a turn it took… You’re probably wondering how did we even get to this topic. Well, simply because of the parallels we drew from hybrid music to hybrid roles – evolutions that ended up being perfect pairings that make total sense. Of late, we are seeing huge shifts in F&A functions and in fact, approximately 30% of current job openings are in hybrid positions. From multinational corporations to government-linked companies, SMEs across numerous sectors including commodities, engineering, real estate companies and more, companies of varying sizes have been looking past specialists to hybrids instead. These multiple-portfolio vacancies may include combinations such as Mergers & Acquisitions (M&A) and Financial Planning & Analysis (FP&A), M&A and Treasury, Treasury and Tax, FP&A & Internal Controls, Corporate Tax and Indirect Tax etc, the combinations go on. You may ask, why are companies doing this? One reason could be that the economic landscape is more challenging than ever, and top management of companies are constantly looking for ways to be more efficient and agile. Operational aspects of accounting are being outsourced and departments are being restructured and streamlined. 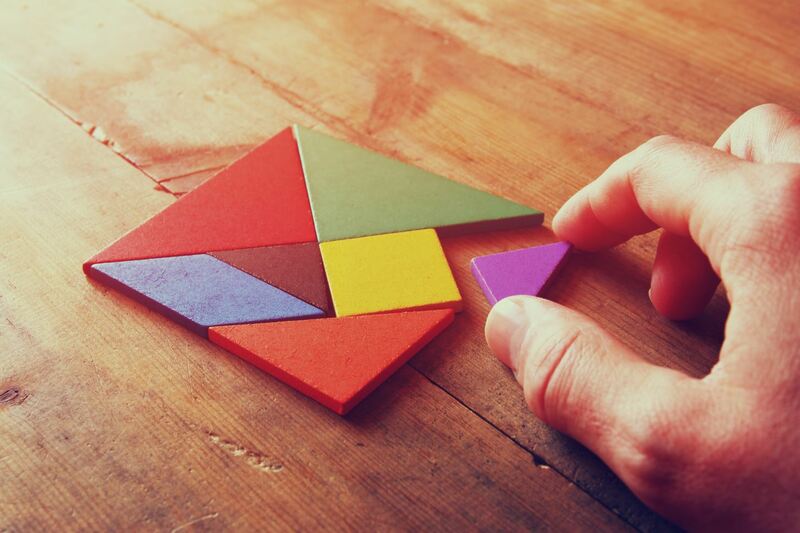 Increasingly, employees are expected to be flexible in adapting to changes and have a wider range of skills and knowledge to be better partners of the business. Candidates who are currently specialists need to be receptive to consider taking on a new job scope. If you lack the expertise in a specific area, be open to pick up new knowledge and skills. Contrary to the belief that taking on duties outside your specialization will “dilute” your CV, having a broader scope helps you to build up knowledge and experience that can increase your future opportunities, and help in your long-term career aspirations in climbing up the corporate ladder. Be ahead of the curve before you miss the opportunity. It is not just candidates who need to be open in taking on a wider job scope, companies and hiring managers need to recognize that candidates in the market who have hybrid skills are in short supply amidst the growing demand for such professionals. Our advice is to hire for the main expertise that you require for the work, and be willing to train the chosen candidate for additional portfolios. Hiring managers working with candidates who are embracing new functions must definitely be ready to provide additional support for the person. 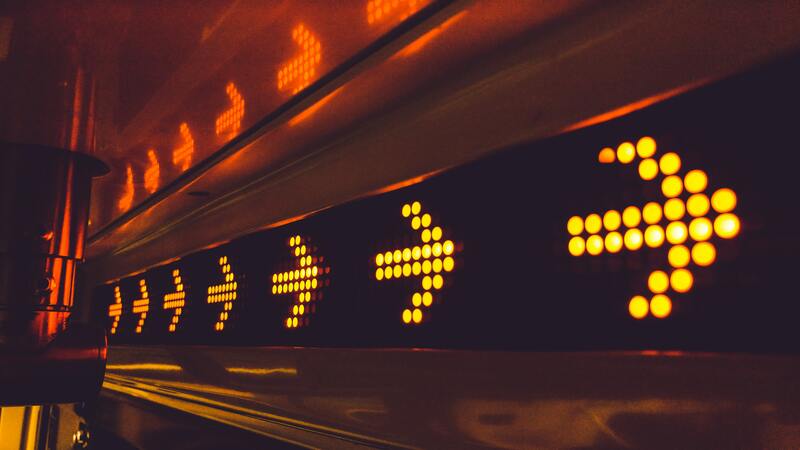 While we cannot be certain what the finance and accounting sector will look like in ten or fifteen years, it does seem clear that hybrid roles are here to stay. 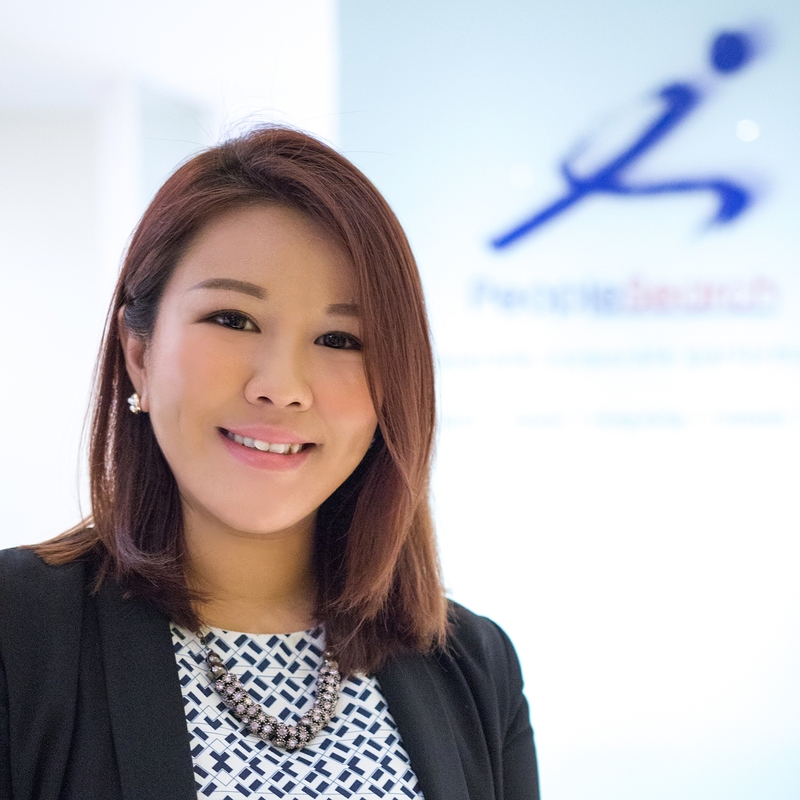 With over 10 years’ worth of industry experience, Doreen has established herself as an expert in the field and today leads the Finance & Accounting practice of PeopleSearch Singapore. Doreen joined PeopleSearch in 2010 and has grown with the company through multiple achievements and milestones, including spending a year at PeopleSearch Japan. Equipped with market insights and in-depth knowledge about industry trends, Doreen works collaboratively with her clients every step of the way to ensure that she delivers only the best possible tailored solutions. Over the years, Doreen has placed multiple senior level positions across various industries and most recently placed a Finance Transformation Lead for an SGX mainboard-listed company, the Head of Corporate Management Accounting for a US MNC, and the Head of Finance, APAC for a Swiss MNC. Have a chat with Doreen if you’d like to find out how she can help take your talent acquisition to the next level. PeopleSearch, PeopleFirst. Above all else, it is about People, making a difference. The interactions we make daily are based on a conscious awareness of how each conversation and every connection has the power to influence and effect positive changes. The Pulse is the epicentre of our organisation. A go-to platform for us to curate, collate, and distil the latest and greatest industry related information. The content we put out is a collection of insights from our leaders based on real time, real life experiences and we supplement that with great articles and videos that have been externally we have come across that’s just too good not to share. And of course, while we’re at it, you may even come across a random picture of two of some internal going ons where we throw a little caution in the wind and mix up a bit of work and play. So, go ahead, give yourself that much needed 10 minute break, go top up that cup of coffee and peruse away!